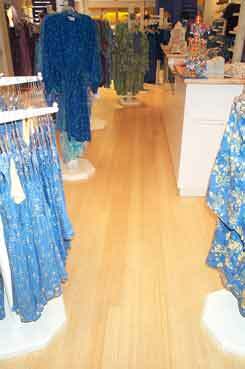 Bamboo Works is dedicated to being Hawaii’s premiere source for everything bamboo. If it is made of bamboo, chances are we have it, or we can help you find it. Whether you’re an architect, designer, contractor, home owner, or just a bamboo lover, our goal is to provide a one-stop shop for all your bamboo needs. 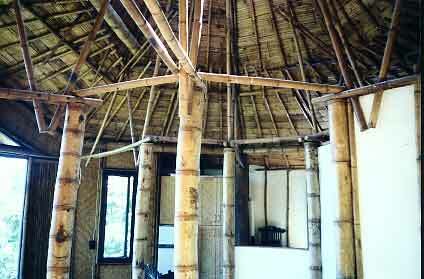 Bamboo is a uniquely ecological and sustainable building material. Our aim is to encourage the use of bamboo by raising public awareness of its many advantages, with the goal of creating a local industry that can provide food, homes, building materials, and a variety of other products. At the same time, we hope this process will return our precious land to productive use and make our island community more self-reliant. We strive to help preserve our natural environment by offering an alternative to the destruction of our forests by short-sighted lumber companies. As our forest resources become depleted, it’s apparent that we will need to find timber alternatives. 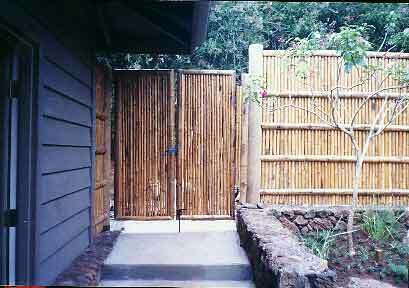 Fast growing, renewable bamboo may well be our timber for the 21st century. Bamboo Works is more than just a business. We represent an ecological philosophy, a way of life. As humans on this planet Earth, we are not here merely to exist, but to coexist. We are the stewards of the land, caretakers of the aina. It is our belief that everything stems from a common source, and that source has provided us with all that we need. But it is up to us to choose how to use our resources wisely.